Oil . Economy . Politics . History . Sociality . Culture . General Information . 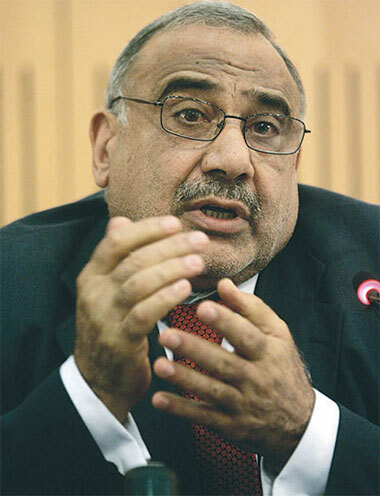 Iraq’s new premier Adel Abdul Mahdi has had an early taste of the partisan politics he hopes to rein in, failing so far to win parliament’s approval of a full government to begin to tackle the destruction of years of war and rampant corruption. At a heated session on Wednesday night, MPs rejected key cabinet picks and accused some nominees of links to late dictator Saddam Hussein. 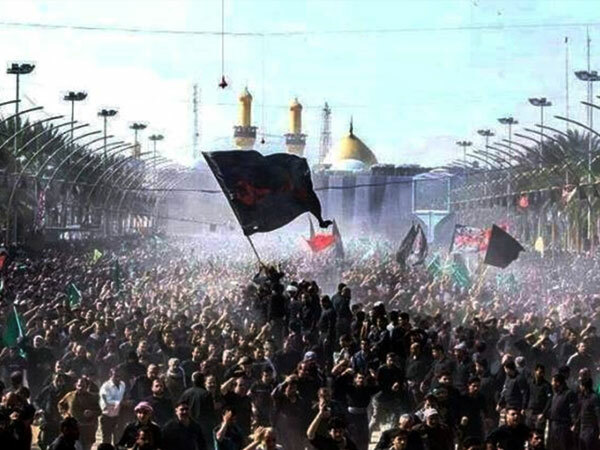 An estimated 14 million pilgrims thronged Karbala on Friday to mark the annual Arbaeen commemoration, as Baghdad looks to wipe out the militant Islamic State group that has targeted their branch of Islam. Irakipedia is a free, open source, web-based encyclopedia which is multi-lingual, open to constributors and where information can be liberaly accessed and exchanged. It’s programming is based on the collaboratively edited, free internet encyclopedia, Wikipedia. The Iraqi Center for Research and Studies (Mobdii) initiated Irakipedia in 2007. In 2013, in collaboration with the Iraqi Energy Institute Irakipedia was relaunched with modern programming and technologies in association with Al-Rasheed TV. With your contributions, Irakipedia will grow as more information is added helping to position it as the leading Iraqi information platform.